When it comes to business ‘you’re only as good as the company you keep’ is a saying we can all agree with. In all sectors, one of the key things that the successful companies do well is to hire and retain the best talent. Logistics is no different. 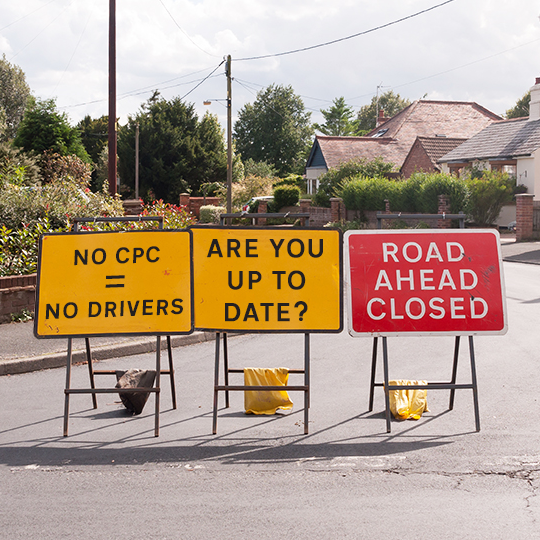 Working with skilled drivers has numerous advantages that outweigh short term cost savings. These range from faster growth to a better online reputation. When it comes to planning ahead, ‘rolling wave planning’ is one of the best strategies for growth. The idea is that you cannot plan too far into the future, so you stick to detailed short-term planning (say, three months). Leave the longer-term stuff at a more top level. This gives you flexibility to adapt as plans and circumstances change. Highly skilled drivers allow you to follow these kinds of strategies. You can be certain in the knowledge that your deliveries will arrive on time. This allows you to run a more efficient supply chain. This will help you maximise profits and minimise overhead costs. Not having to worry about when, or even whether your stock will arrive, frees up a lot of time for more important things. This will have a pretty broad impact across your business. This leads nicely on from the last point. Having skilled drivers gives you the ability to have a sleek and efficient supply chain. Having complete confidence in your supply chain frees up storage and streamlines cashflow. You have less valuable stock collecting dust in warehouses. Instead of costing money, it can be generating revenue. A look at how Airbus operates it’s ‘just in time’ logistics network shows how this can be possible with the right team on board. Nobody can guarantee that they will have happy customers all the time. But working with highly skilled drivers is one necessary step towards getting those happy customers. Nothing annoys people more than late deliveries. Experienced truck drivers minimise the possibility of late deliveries. They are also skilled at dealing with people and offering an important human interaction to help mitigate any hard feelings that a delayed delivery might cause. Skilled, experienced drivers with excellent customer service skills then are invaluable. As is the benefit of having the same regular drivers that can build those relationships. As these drivers are in demand, finding a partner that looks after and retains the best drivers is key. In the world of social media and online reviews, it’s never been easier to suffer from a bad reputation. With some surveys showing that 9 out of 10 people trust online reviews as much as a personal recommendation, it’s easy to see the damage that relying on unhappy, badly paid drivers can do. The best businesses spend time and effort harnessing their reputation and know that this runs across the board. So, when a driver turns up in a uniform with a cheerful smile and a professional attitude your brand reputation grows. Being flexible, having the ability to scale your business up or down in conjunction with busy or slow periods gives you the flexibility to adopt winning, nimble business practices. A skilled driver and efficient logistics partner allow you to manage this process, keeping those ever-important efficiency levels working for your business. 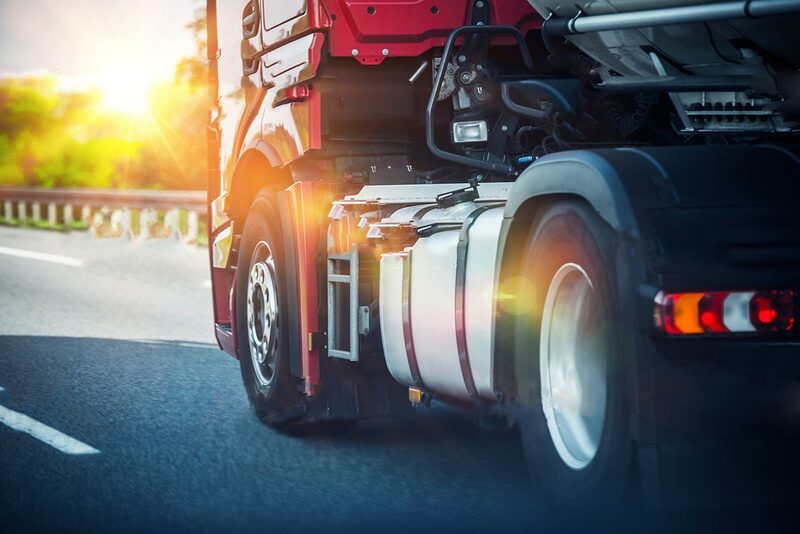 When it comes to working with experienced HGV drivers you will find that they often take responsibility for their load above and beyond the call that the job demands. It becomes a matter of pride. You can trust a skilled driver to plan out their route properly and, unless unforeseen disaster strikes, get your deliveries to their destination at the time specified. Being called upon to deal with unexpected scenarios is stressful and costly, not just in monetary terms. Skilled HGV drivers mean less time making sure your stock simply gets to where it needs to be, or putting out fires, or consoling customers. With some of the best pay and conditions in the industry, we know what it takes to find, train and retain the elite drivers on which our reputation depends. Better drivers can help you deliver faster business growth by freeing up your time, managing your client relationships and building your reputation. The ability to run a leaner, more efficient supply chain starts and ends with the quality of these team members. This in turn will leaves more time and cash for investment and growth. If you would like to find out more about what highly skilled drivers can do for your business, get in touch with us today. Because we understand the importance of the role of drivers we are committed to fair pay, steady hours, benefits and opportunities for advancement, promotion and personal development. To speak to a member of our team, contact your nearest branch, or get in touch with us here.